With the nation's economy in a slow decline, consumers are beginning to rely heavily on energy efficiency in order to save. 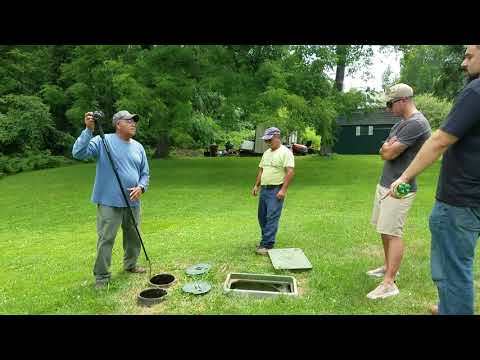 For those consumers living in the Chesapeake Bay Watershed, a septic system is one of the ways to improve your efficiency. Instead of going through a wastewater treatment plant, septic systems offer an alternative to the treatment of wastewater. 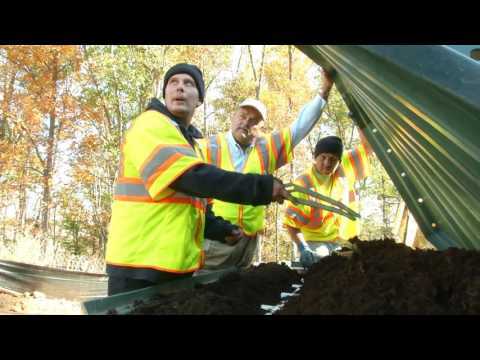 Solids settle to the bottom of the septic tank and are treated by anaerobic action. 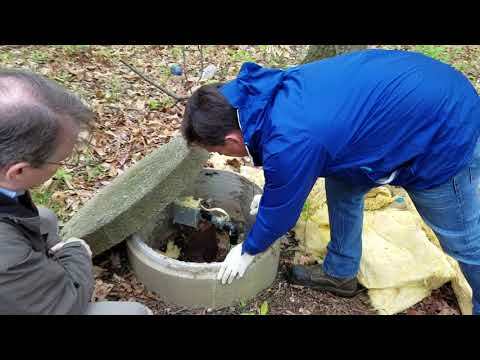 The liquids in the septic tank are filtered out into the surrounding soil over a large area. As the water seeps into the ground it is cleaned by a natural process. Proper maintenance of a septic system is required in order to avoid potentially serious effects. 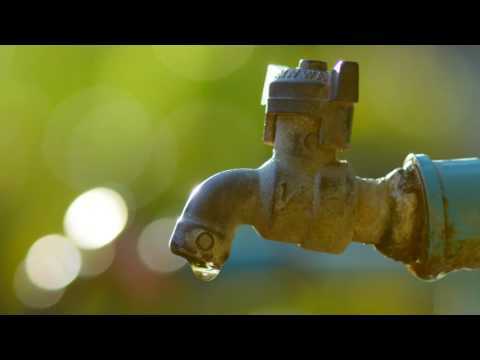 Disease from leaking or improperly treated waste can cause hepatitis and dysentery. 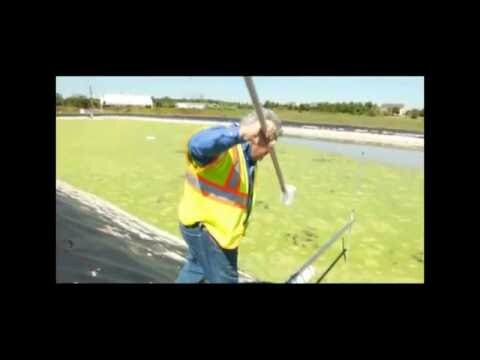 Such insects as mosquitoes and flies have to ability to spread these diseases if they are allowed to breed within an area of liquid waste. In the unfortunate event of a damaged septic tank, the staff at SES is committed to restoring your system back to normal. We have put together a few suggestions to keep your system in working order. The overall design of your septic system is an important part to preventing your system from failing. Poor construction and/or location can throw off the operation of the system itself. When installing a system, distance from your home must be taken into account. The company who installs your system is required to follow proper health department codes in place to regulate septic systems. Soil conditions must also be considered when installing a septic system. The soil must be able to support the system as well as be able to process the water created from waste. Once your system is installed (or if you have a pre-installed system) there are a few things to do in order to insure its quality. Performing regular tank pumping, being conscientious of what you put down the drains, and avoiding plants and trees from encroaching upon the septic field can help you avoid any future problemsWhether you live in Manassas, VA, Northern Virginia or Centerville VA, our team of septic tank system professionals are committed to aiding you in maintaining the integrity of your system, protecting your investment, and insuring the health of your family. Please Note: not all county regulations are the same regarding Septic Tanks and Septic Systems. All counties have to abide by State and federally mandated rules and regulations. In addition the rules and regulation can vary from Loudoun County, Clark County, Warrenton County, Prince William County, Arlington County, Fairfax County and Fauquier County.